The HOME LOANS platform started as a company in 2011 to focus on real estate transactions and real estate secured loans in 2013, aimed at delivering optimum solutions to its customers. To improve the professional level in the field of real estate sales and mortgage loans every year, our employees are trained, as evidenced by the related certificates. Every year our organization participates in all forums, which take place in the framework of mortgage lending. Our partners are like giants like Sberbank, VTB 24, Gazprombank, URALSIB. To program this platform, we have attracted smart contract programmers and experts. Also in the development and development process we will attract specialists from the blockchain. 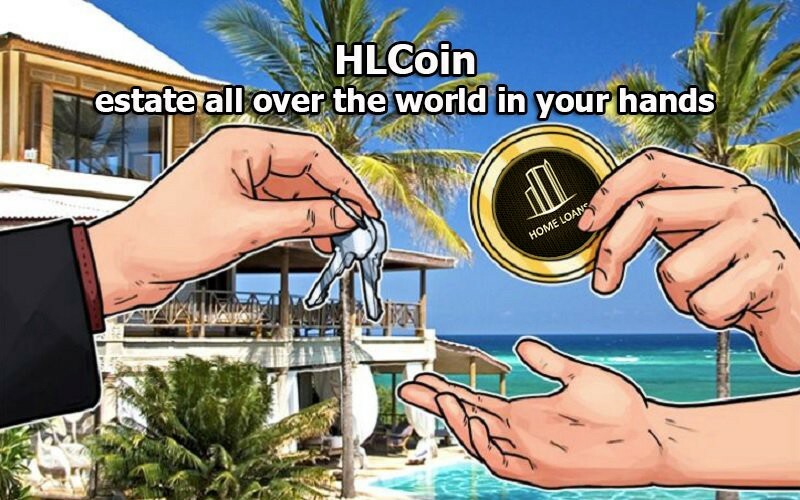 HOUSEHOLD LOANS is an easily accessible financial platform whereby people from all over the world can turn their savings into real estate-backed HLCoin currencies to get a return on real estate loans, property purchases and income protection from inflation. In the future we will be able to help all the 1.6 billion people who do not have their own housing, and also all those who, for whatever reason, are rejected by the bank, adding it to the new global decentralization cryptosystem.